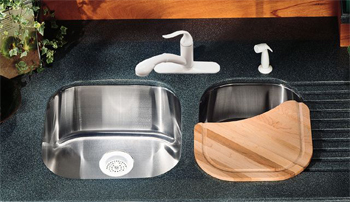 The kitchen truly is the heart of your home, and making your kitchen look its best is most likely one of your top priorities as a homeowner. 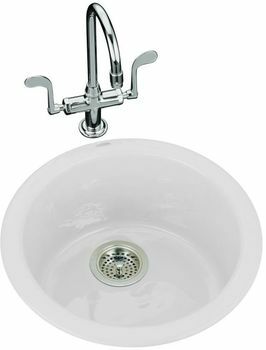 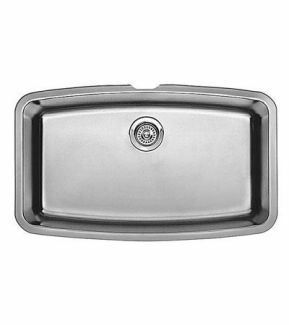 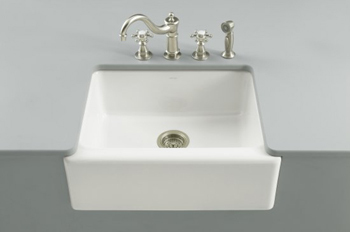 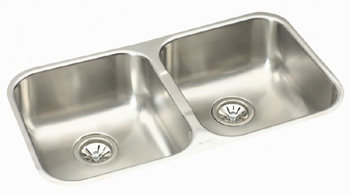 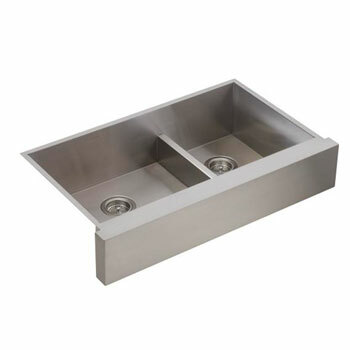 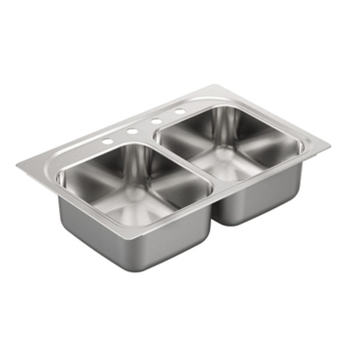 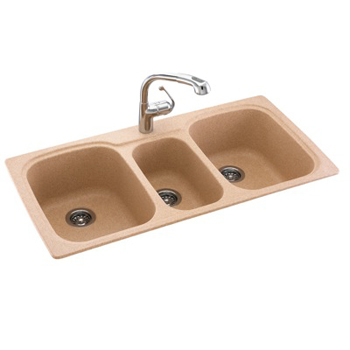 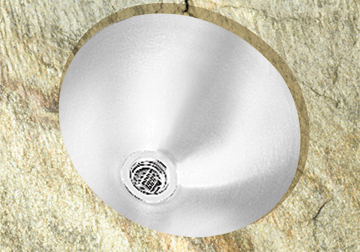 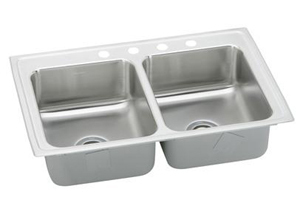 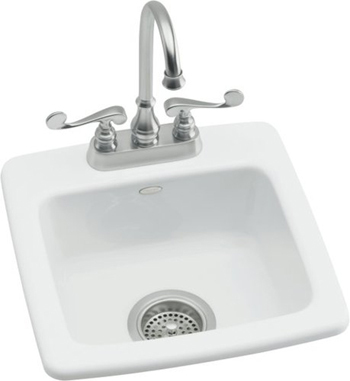 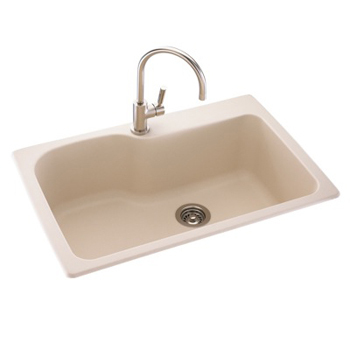 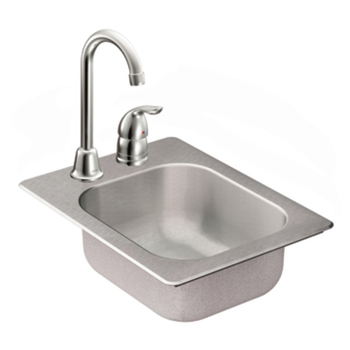 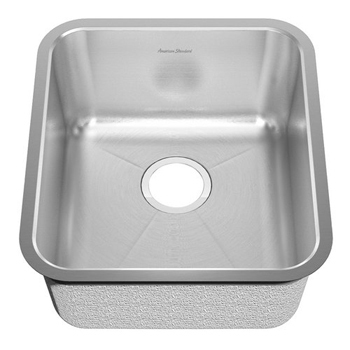 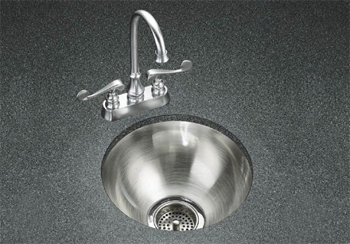 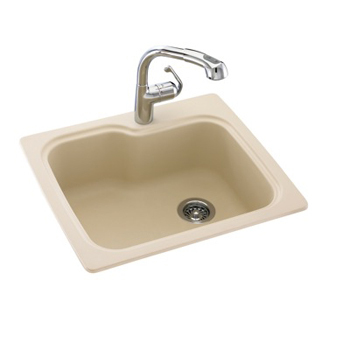 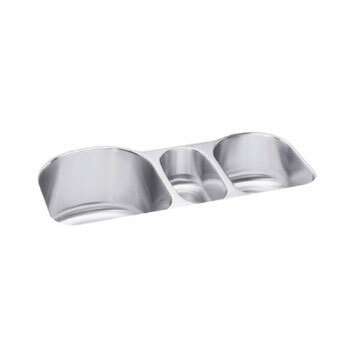 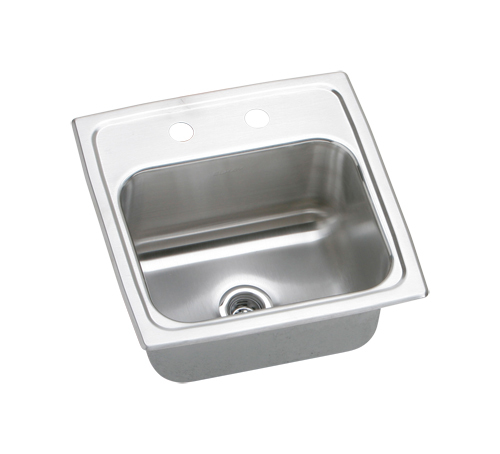 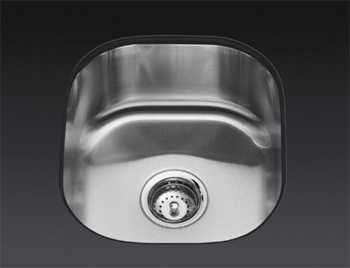 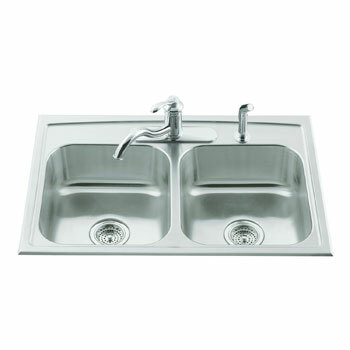 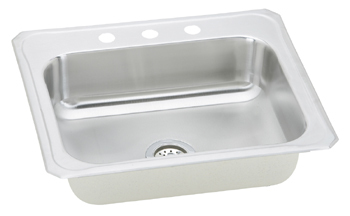 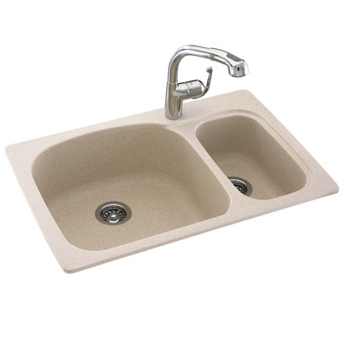 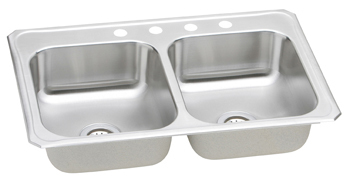 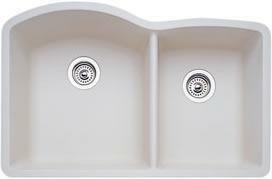 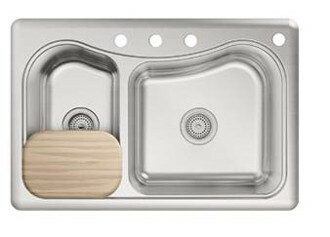 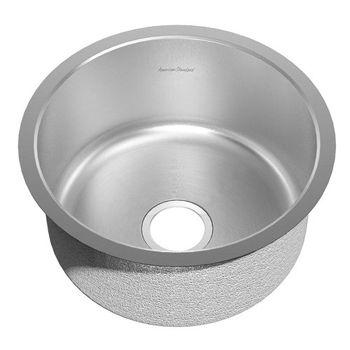 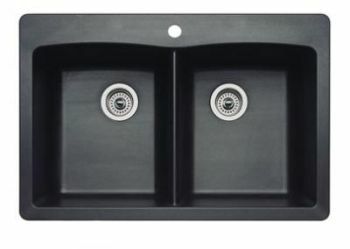 Your kitchen sink is the focal point of your family’s most used room, and FaucetDepot.com stocks all of the industry’s leading brand name kitchen sinks by top manufacturers like Kohler, Blanco, Elkay and Franke. 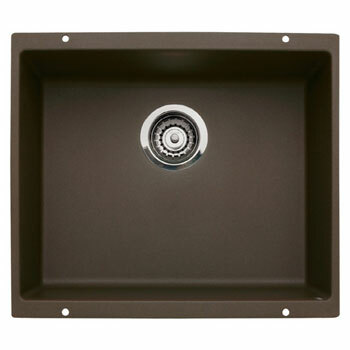 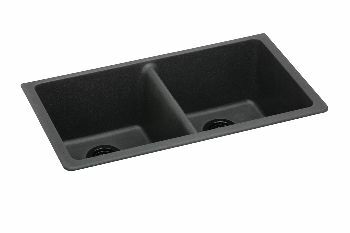 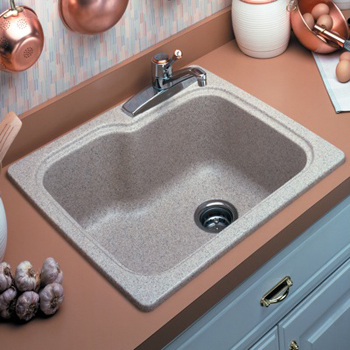 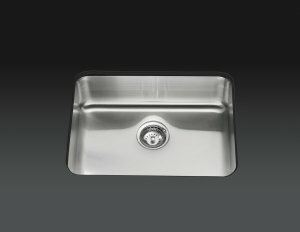 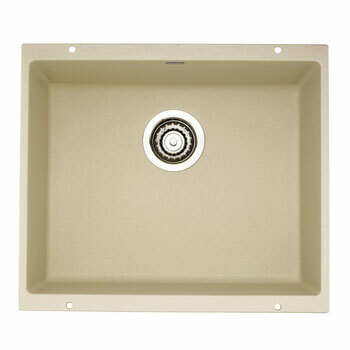 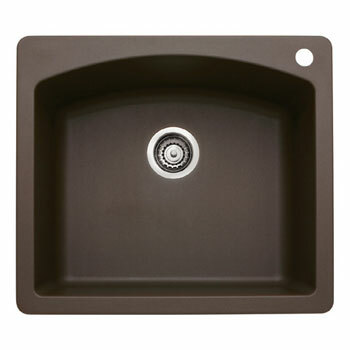 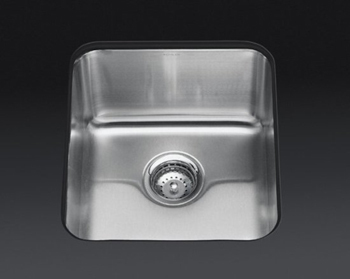 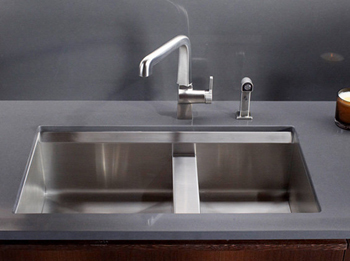 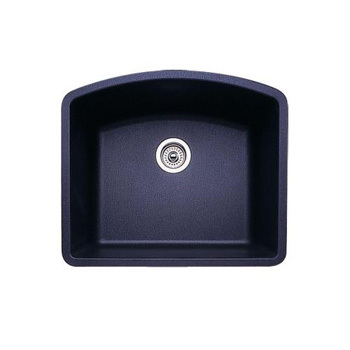 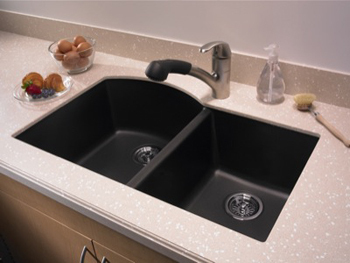 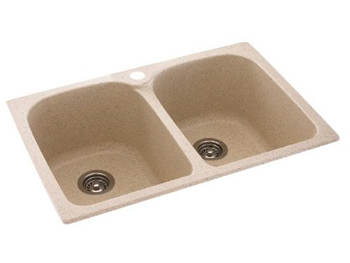 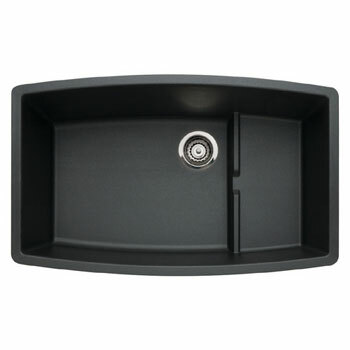 Replacing your kitchen sink can be the least expensive way to give your kitchen a makeover without spending a ton of cash, which is why FaucetDepot.com offers all of the trendiest styles, colors, and sizes of kitchen sinks that are most popular for kitchen renovations right now. 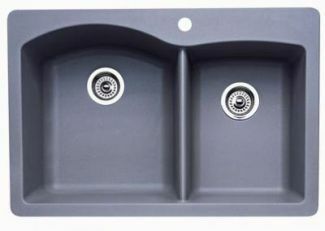 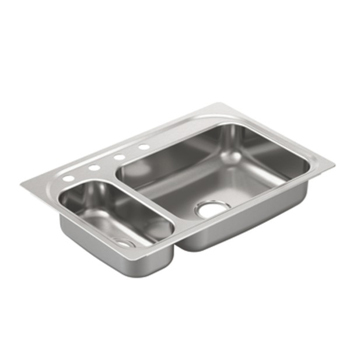 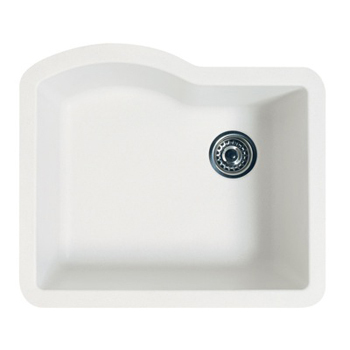 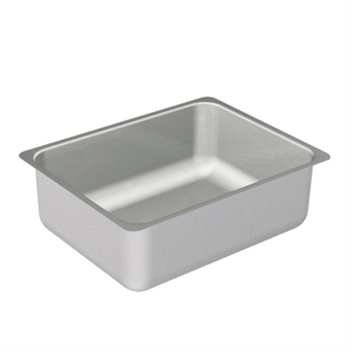 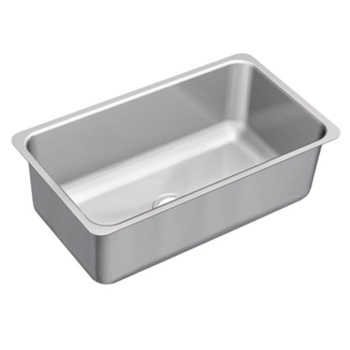 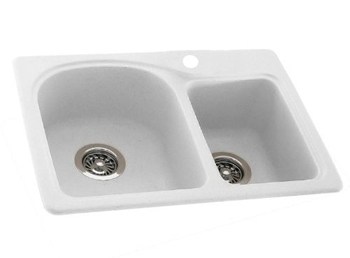 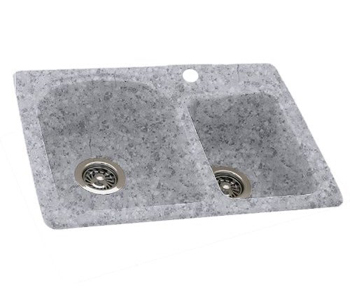 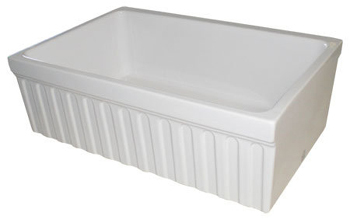 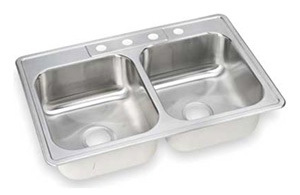 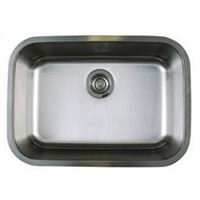 We find great deals from these top brands and pass on the savings to you, which means that you can find quality crafted kitchen sinks at rock bottom prices that will last for many, many years to come when shopping with FaucetDepot.com. 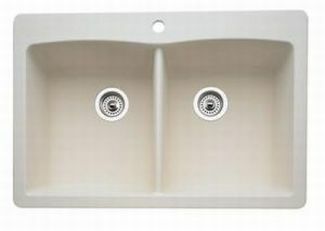 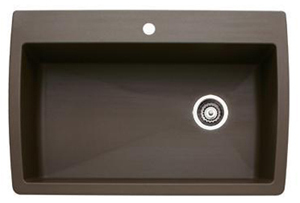 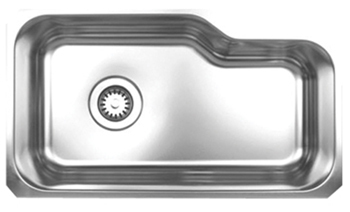 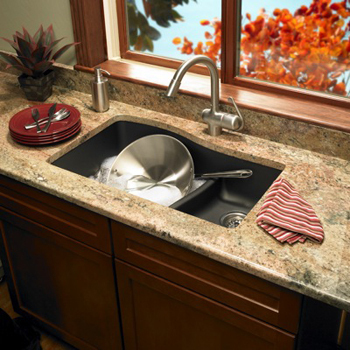 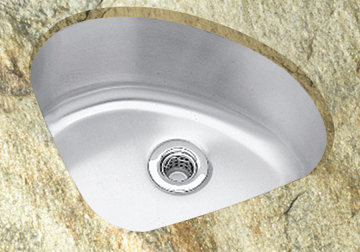 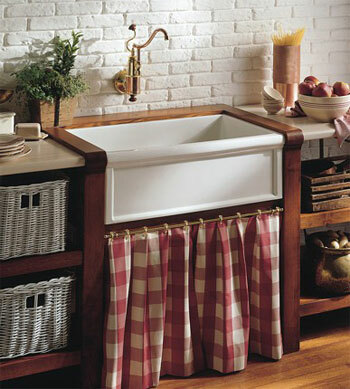 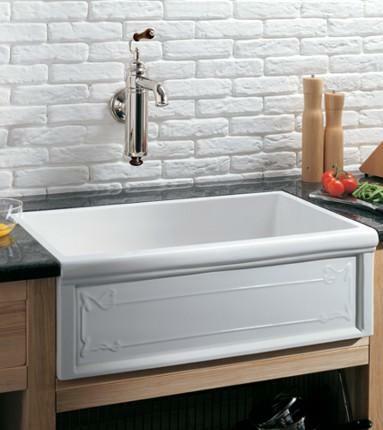 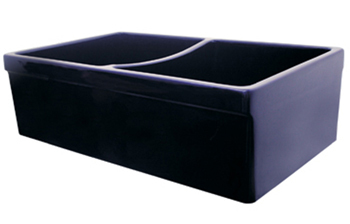 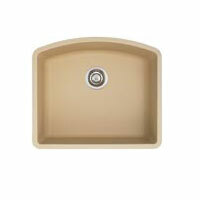 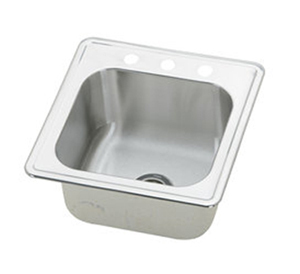 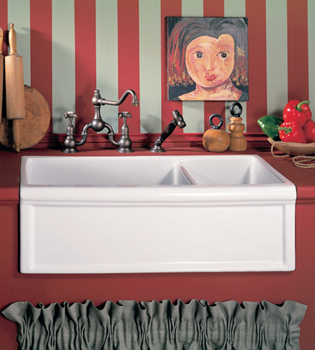 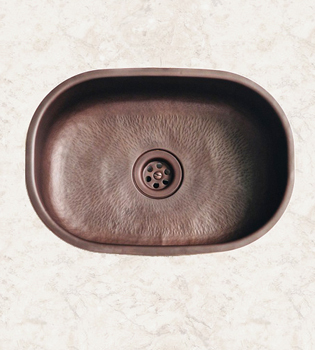 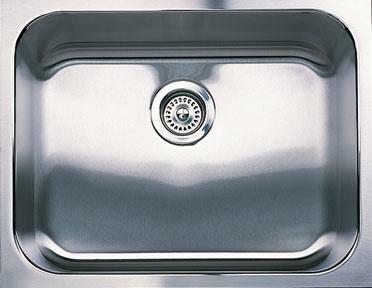 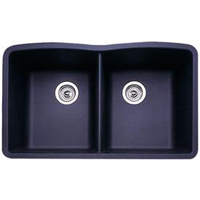 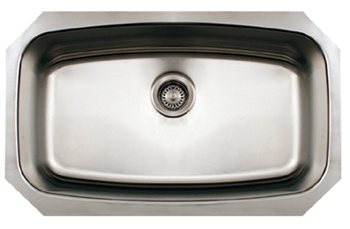 View the entire collection of Kitchen Sinks at Faucet Depot.